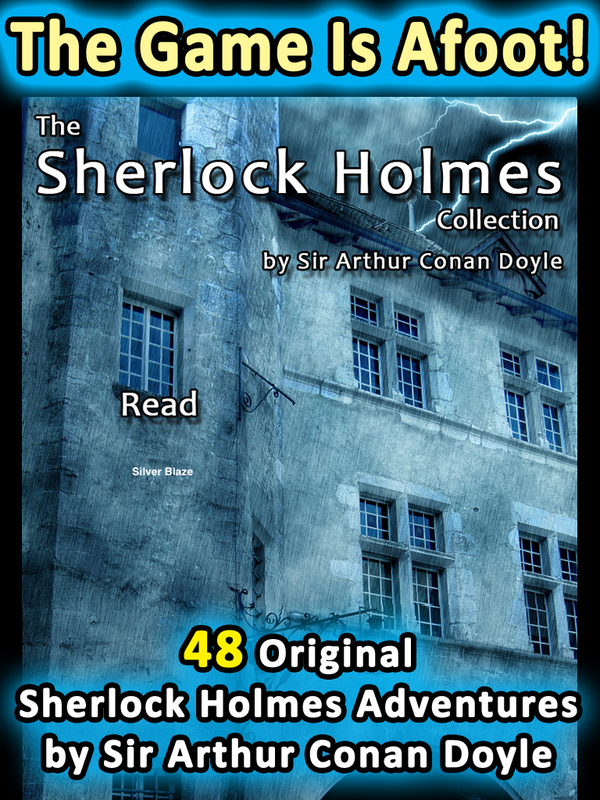 Go on 48 Adventures with Sherlock Holmes and Watson anywhere! Get It Now for your iPad! By Sir Arthur Conan Doyle himself! As a real fan of Sherlock Holmes this was a great delight. Outstanding job. I love these stories! I am so excited to have them so easily accessible! Thank you! I read these books as a child and they are still just as fascinating!